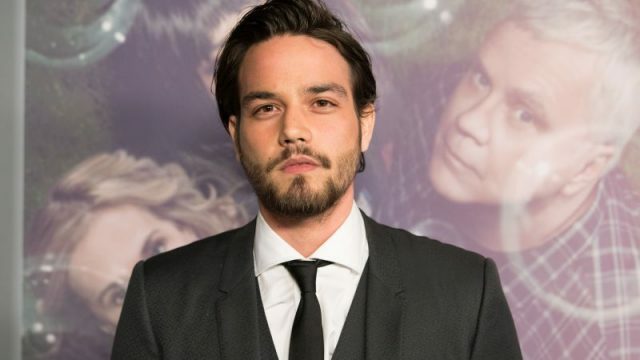 Deadline reports that Fear the Walking Dead alum Daniel Zovatto has signed on for the lead role of Tiago in Showtime’s Penny Dreadful: City of Angels. Zovatto’s Tiago is described as LAPD’s first Mexican-American detective in 1938 Los Angeles. In series, he is expected to struggle with many issues regarding racism, childhood trauma and faith. Zovatto’s film credits include horror movies Don’t Breathe and It Follows. He recently played the role of Ramon in HBO’s family drama series Here and Now, created by executive producer Alan Ball. Creator John Logan will still be the upcoming spinoff series’ creator, writer and executive producer. The show’s production is scheduled to start in 2019 with Michael Aguilar (Kidding) to serve as executive producer. The new chapter is expected to feature new characters and storylines.